He War was lost.....Now begins the End-Game! The surviving cast of the Marvel movie universe unites, once and for all. Assemble your team in the race to restore the universe! Packaged in a window display box, this Pocket Pop! Key Chain measures approximately 1 1/2-inches tall. Now you can take your favourite Marvel characters everywhere you go! 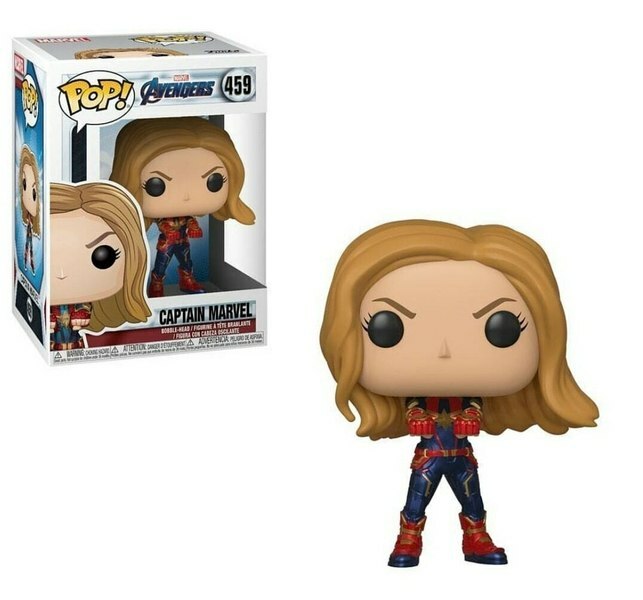 This mini POP keychain is perfect for any and all Marvel collectors and fans. Pop! Vinyl Figures are approx 3.81cm (1.5") tall.